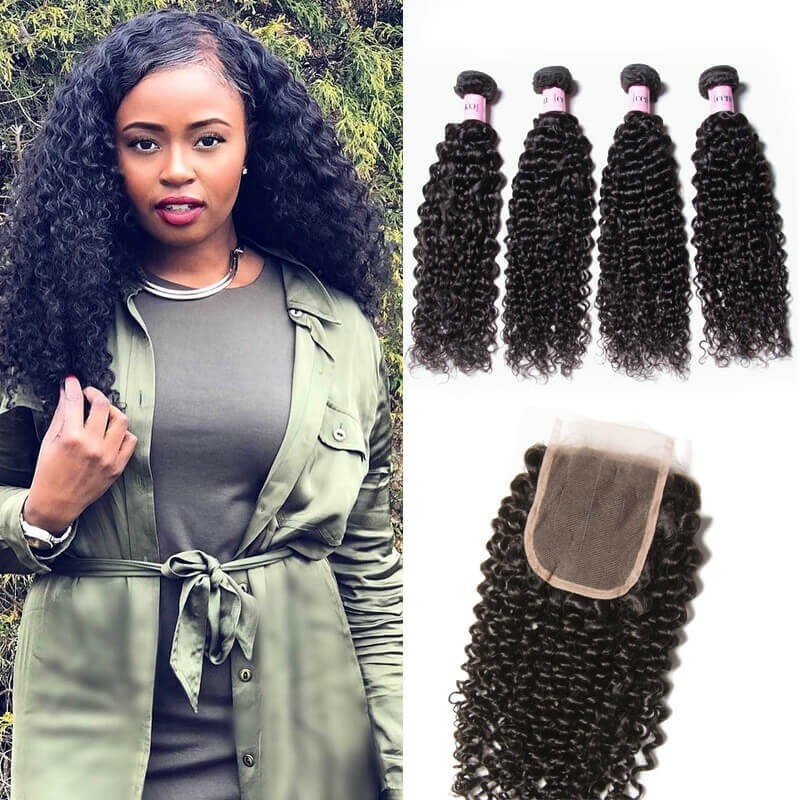 This is a vital homemade hair care tip for hair growth which you can make yourself at home to get a beautiful and strong virgin hair weave strand without any worries about harmful chemicals and their side effects. Without teasing you for ages, let's start! 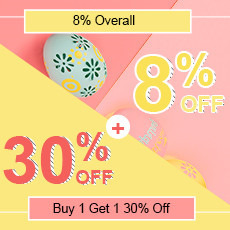 Egg treatment-Use the entire egg to condition your hair. If you have dry or brittle hair, use egg whites to moisturize your hair. Use one-half cup of any egg mixture (egg white, entire egg) and apply to clean damp hair. Leave it for 20 minutes and rinse with cool water. Try this one of the most effective beauty tips for hair and notice the change. 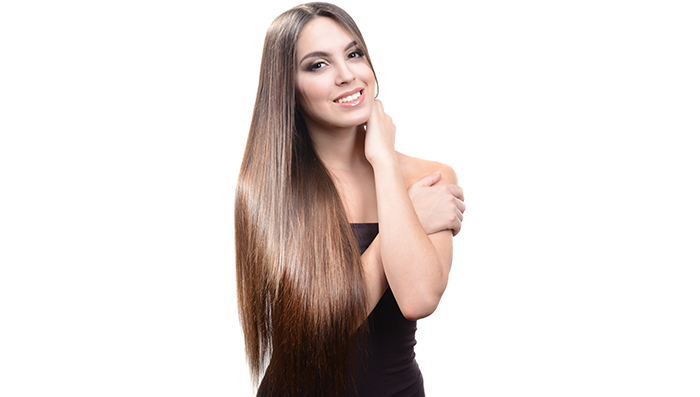 For that shiny soft hair-Prepare a mixture of 1 cup of your daily conditioner and 2-3 tablespoons of honey. Apply this mixture evenly on your wet hair. Leave it for 30 minutes and wash it off thoroughly. 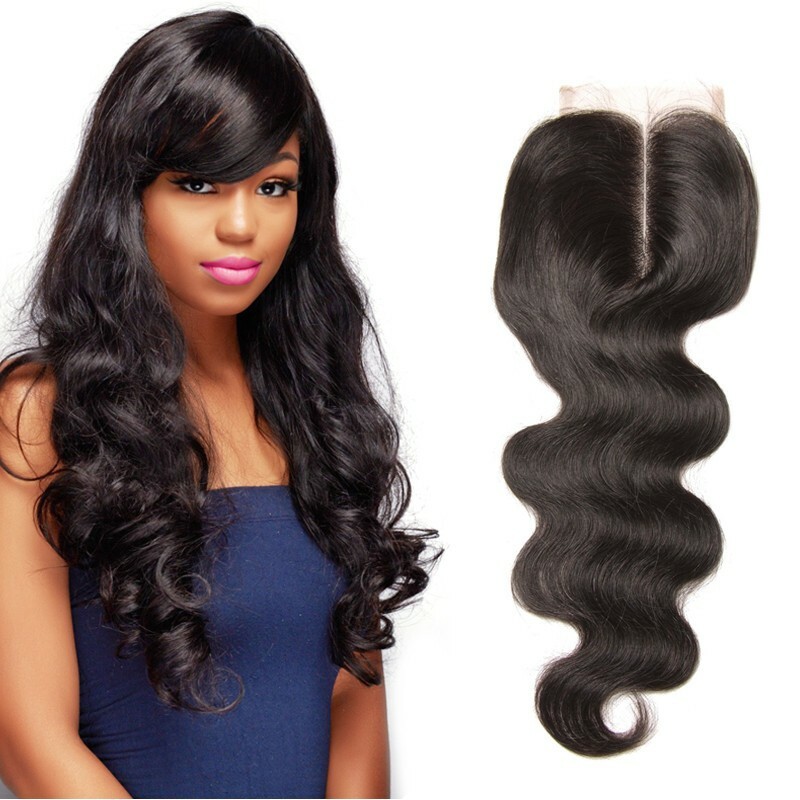 This mixture will close down your hair's cuticle and give your hair that amazing shine. Onion plus Honey Treatment-Onion juice is the best home remedies for amazing hair. Sulphur present in the onion increase the blood circulation and helps in hair growth. 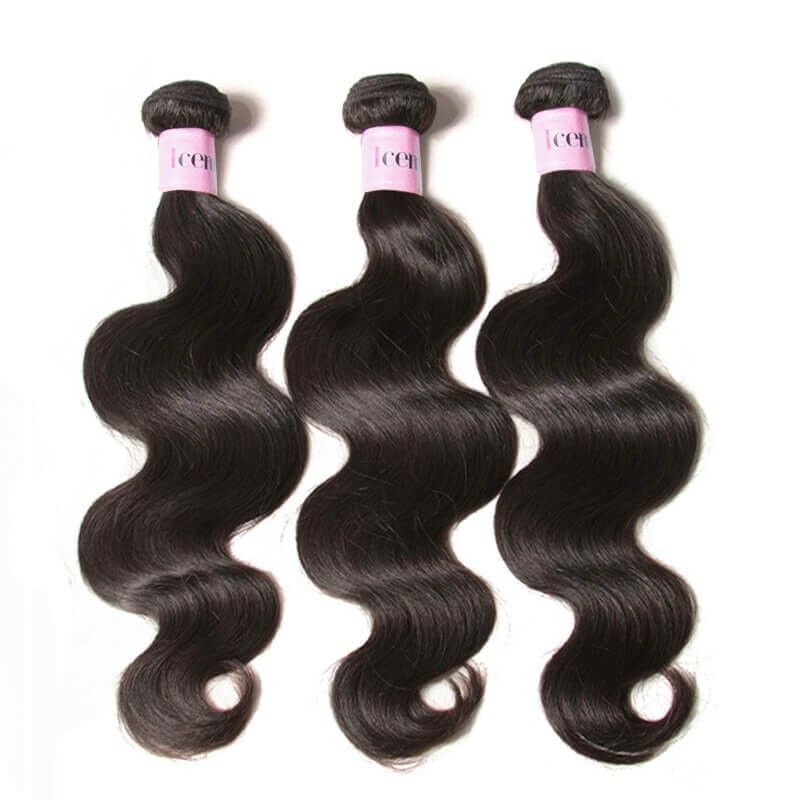 Sulphur is considered as one of primarily building blocks of hair. It also helps in reducing the dryness and dandruff. Give it a magical massage - Massaging your scalp for a few minutes daily will help stimulate circulation. Good circulation in the scalp keeps hair follicles active. Circulation may be improved through massage by any natural oil-olive, coconut, amla, etc. Just warm it up, massage it gently into your scalp, leave it on for an hour and then shampoo your hair. 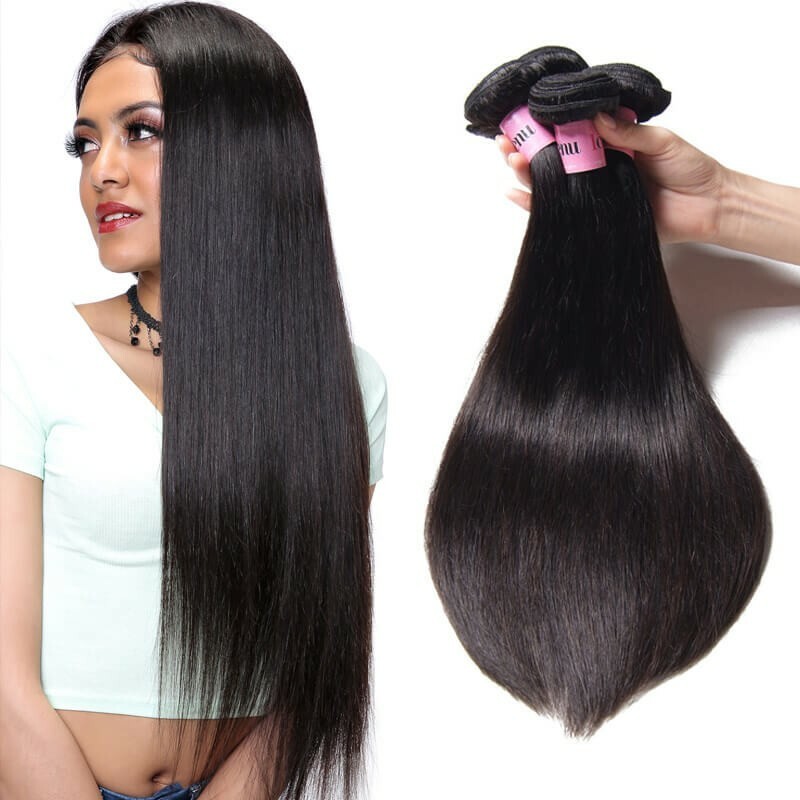 It will help in hair growth and will give you natural shiny hair extensions. Avoid over-styling - Love tight braids, hair coloring, straightening your hair and all that fashionable jazz? Well, if you love your hair, you must stop before it's too late. Overuse of heat or chemicals (which is often a part of styling) can rip the hair off its luster and eventually lead to hair thinning. Because these practices can actually affect the hair root, your hair might not grow back. Good diet-Drink lots of water and eat a healthy diet of raw fruits and vegetables. The most effective home treatment for hair care is a healthy diet. You are what you eat, and what you put into your body will be reflected on the outside. Everyone wants their locks to be luscious and long. This is one common dream all women have. 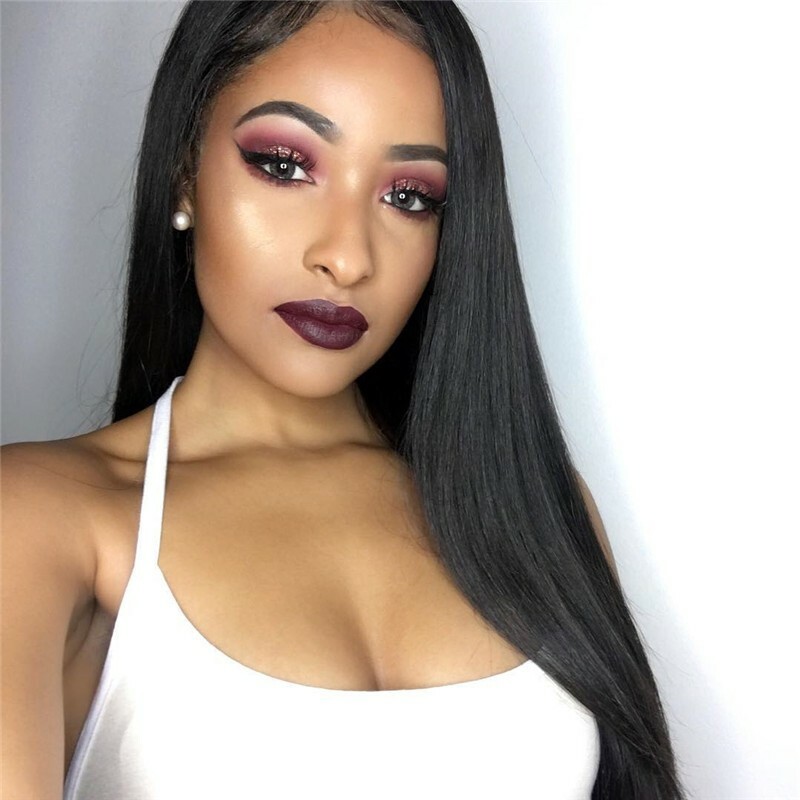 While hair issues often get blown out of proportion and give many of us dark circles with worry, the good news is that they can be easily treated with natural hair care tips and home remedies.Read our natural hair care guide, packed with expert hair care tips to enhance your appearance and the brilliance of your precious tresses. 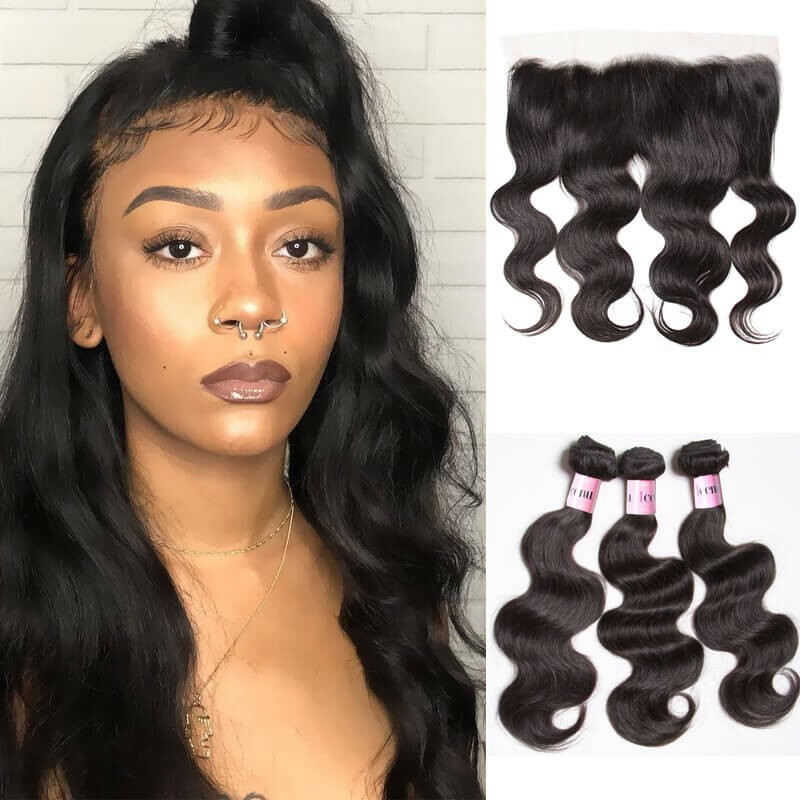 If you want to get best hair buy human hair, whether you are looking for straight, wavy, body wave, or curly virgin Brazilian hair, know that you can always count on the hair extensions, weaves, and lace closures offered by UNice Hair Company, Cod.